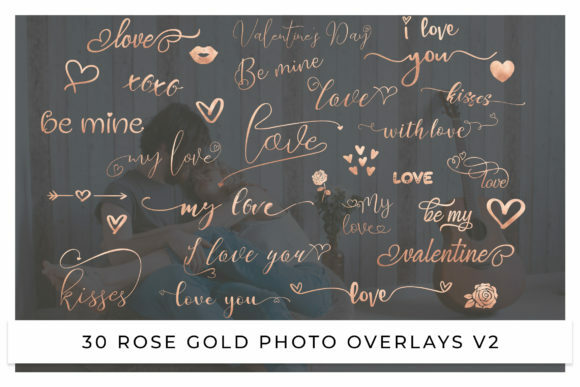 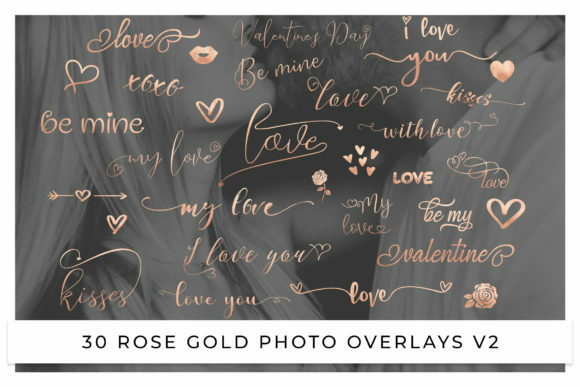 Rose gold overlays v2 with words: love, kisses, I love you, be mine, with love, xoxo etc. Great for bloggers, photographers, shop owners. 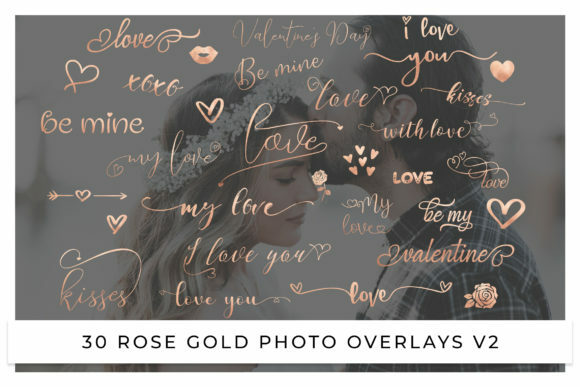 You can use overlays to decorate images, photos for your social media, add them to your website, shop or blog. 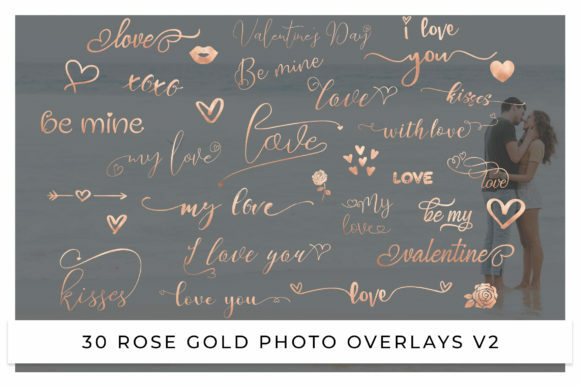 Keep in mind that these are not editable files.